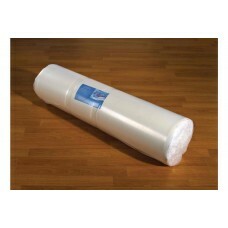 Single foam mattress vacuum packed 6'3" x 4'6"
All mattresses are Crib 5 compliant. Our vacuum packed mattresses are easy to store and easy to handle, they are made from high quality foam and once unpacked they will expand to a full 6” depth. In addition they are dust mite resistant and 100% Hypo-allergenic.